Come celebrate in our Powder Room! Let us capture the bridal look you have always dreamed of. 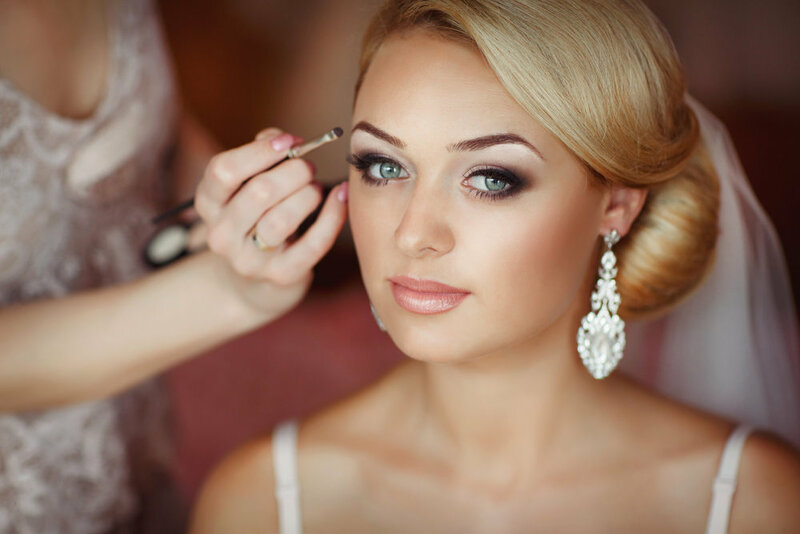 Our team of highly-trained professional makeup artists will assist in selecting the right shades to create a bridal look all your own. Vow to wow them.